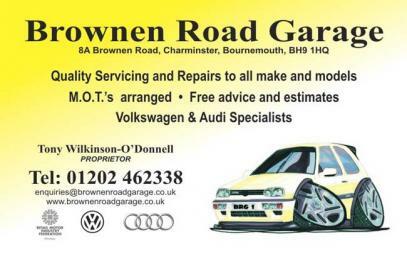 If you are looking for Garage Services in Bournemouth, then Brownen Road Garage based in Charminster in Bournemouth is for you. We offer quality servicing and repairs to all makes and models of vehicles, and our friendly and helpful staff are always on hand to give free estimates and free advice on all aspects of garage services including brakes, clutches, exhausts, engine tuning and car diagnostics. We can arrange an MOT for your vehicle, and also give it a pre-MOT check to avoid any unnecessary failures. Our 75 point pre-MOT check will take the worry out of the test as potential failures can be spotted and rectified. We have the skills to cope with the frequent and often dramatic advances in automotive technology on all makes and models. Since our staff have a passion for Volkswagens and Audi's, it stands to reason that we offer specialised garage services for these two makes. No job is ever too small or too big for our talented garage services team. Contact us today ! 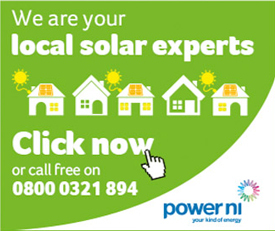 We are happy to assist in any way we can.